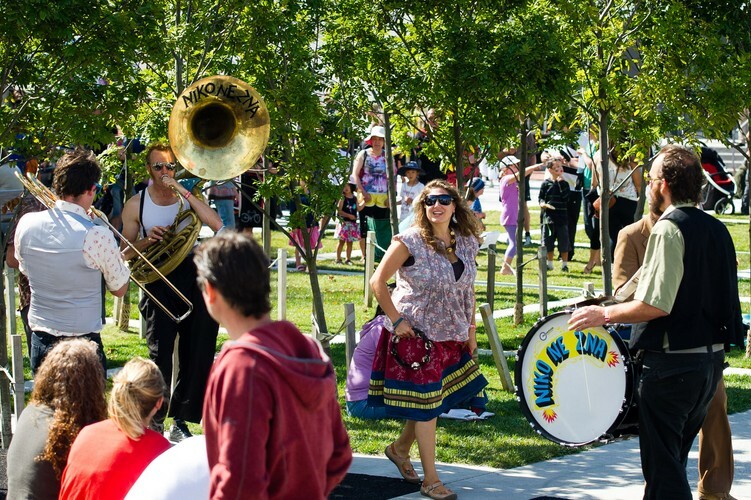 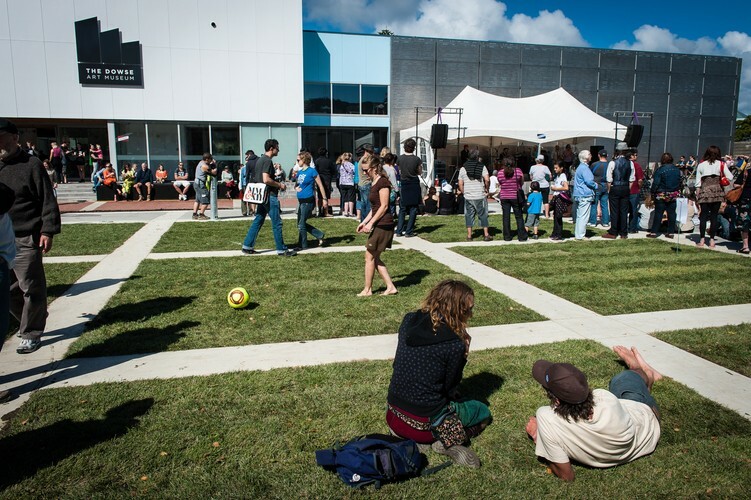 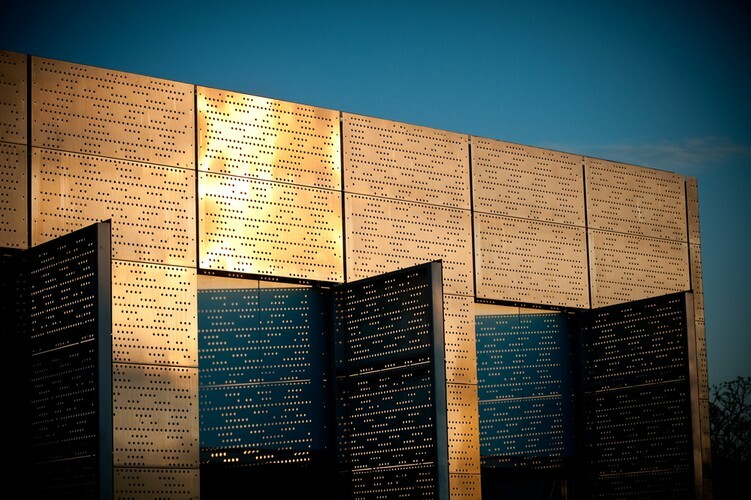 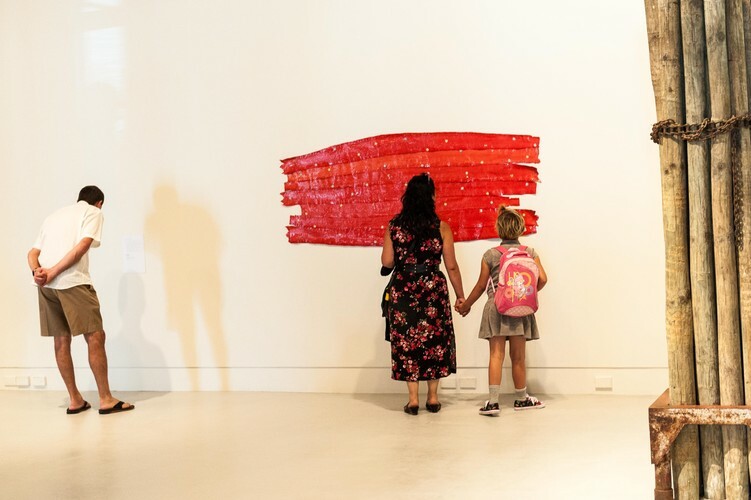 The Dowse Art Museum is a progressive institution dedicated to showcasing innovations in creativity that drive human progress & understanding – culturally, socially, spiritually, and economically. 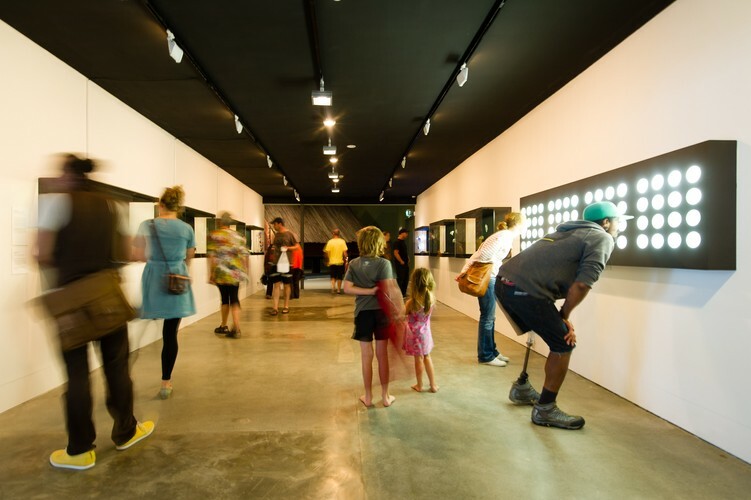 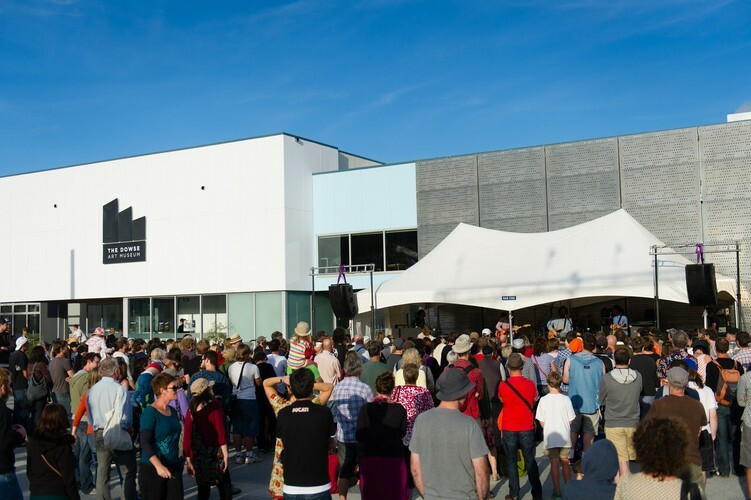 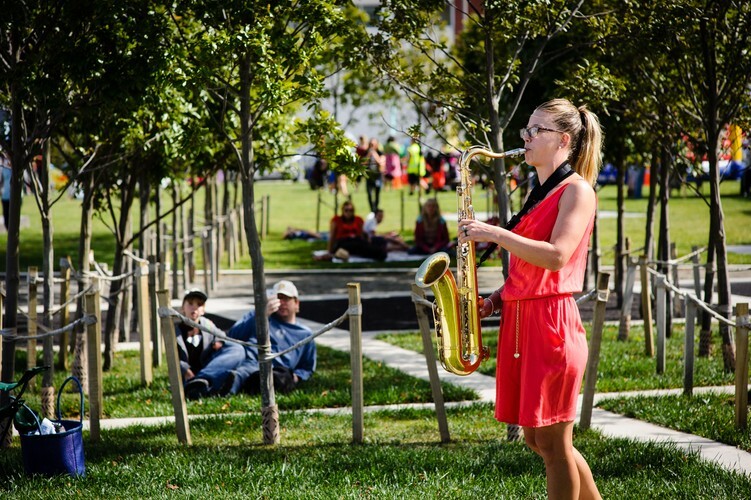 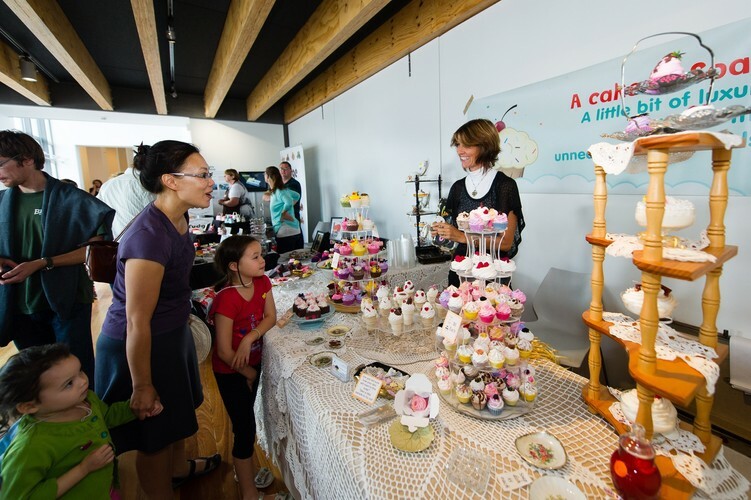 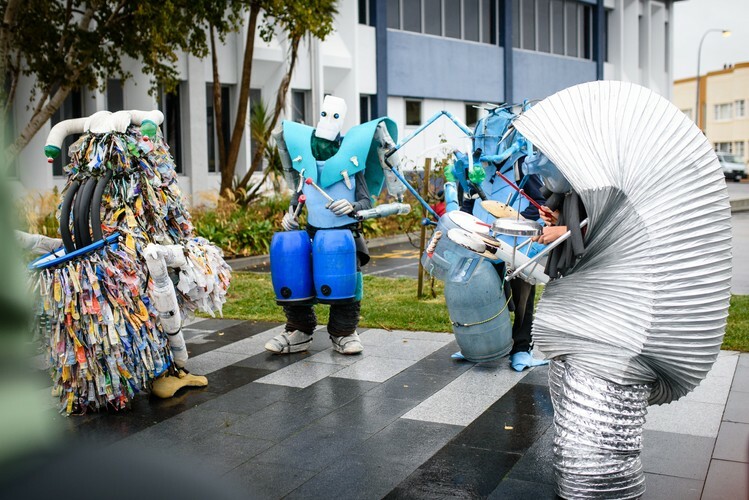 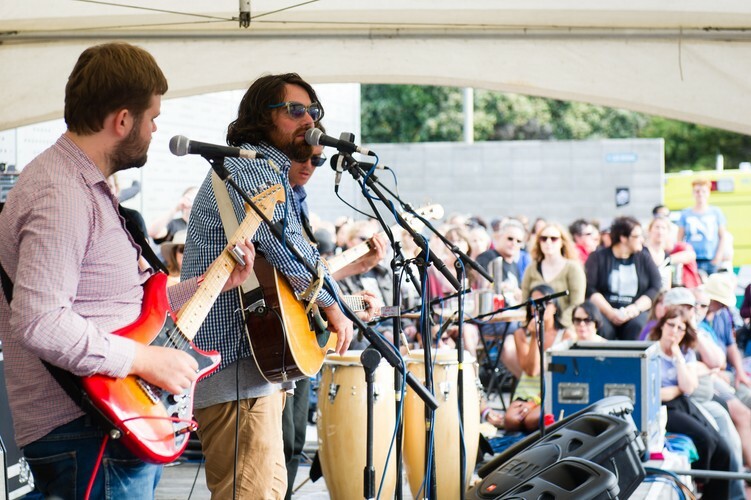 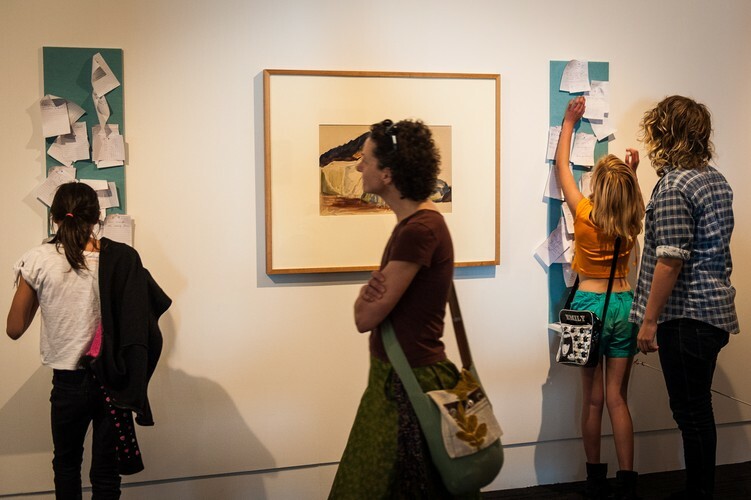 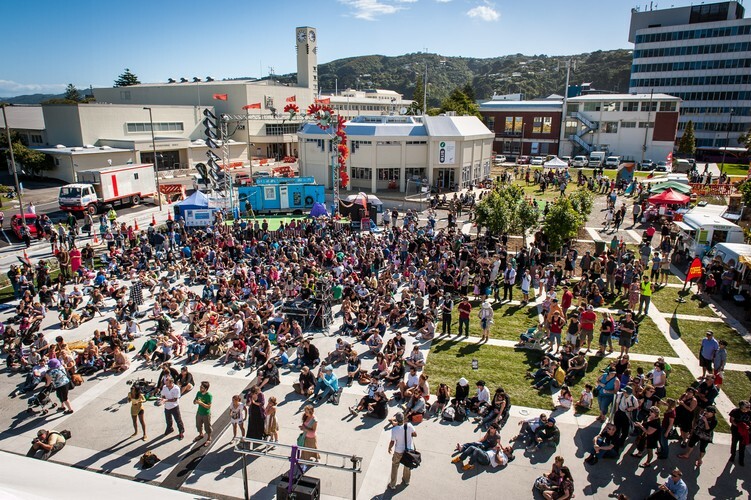 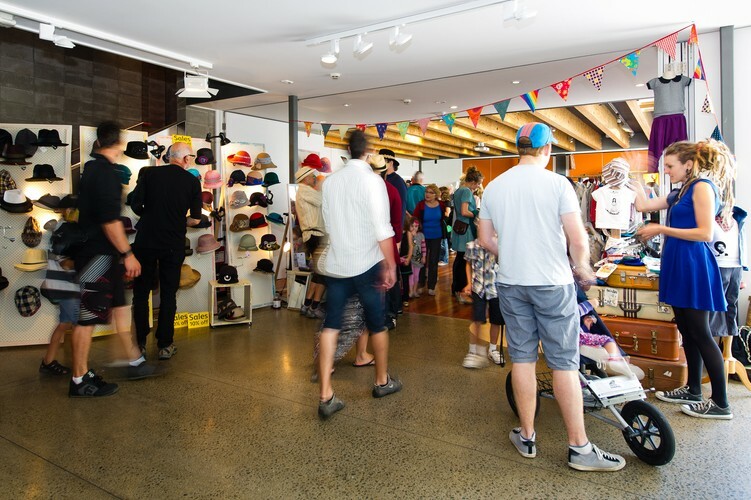 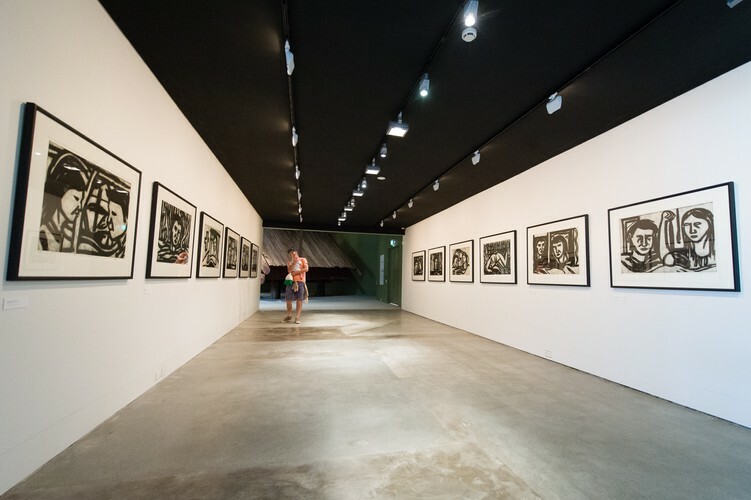 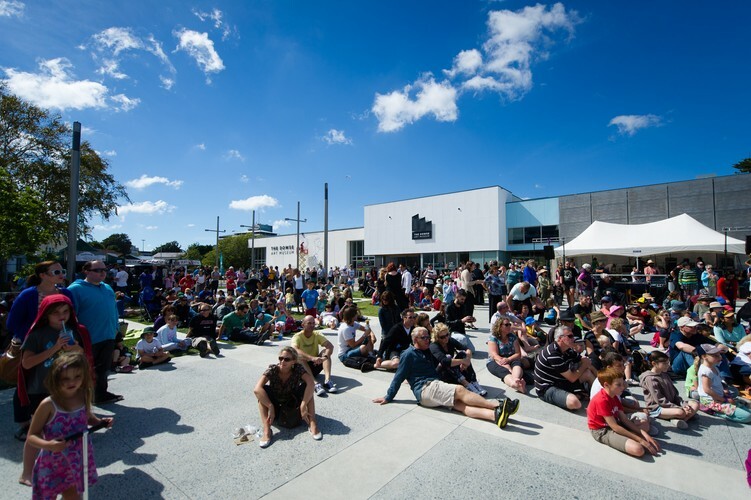 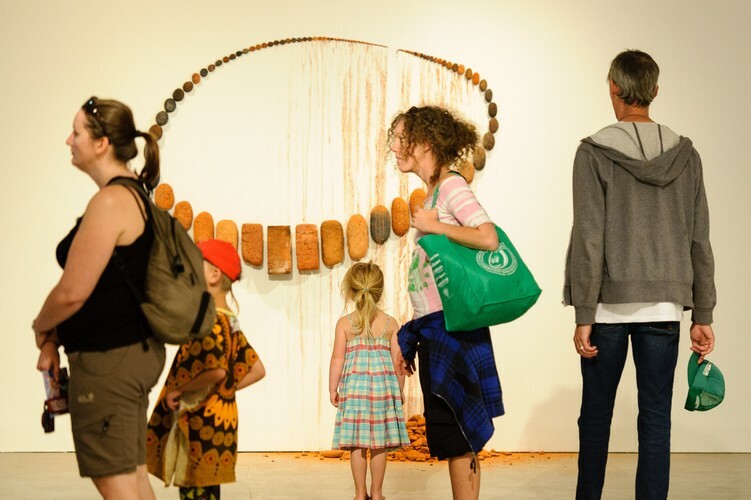 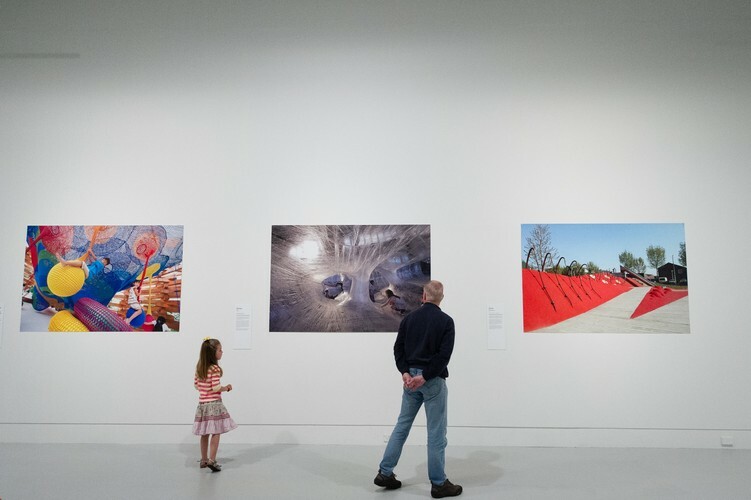 The Dowse Art Museum presents a diverse programme of more than 20 exhibitions per year across eleven gallery spaces, accompanied by engaging community events and education programmes. 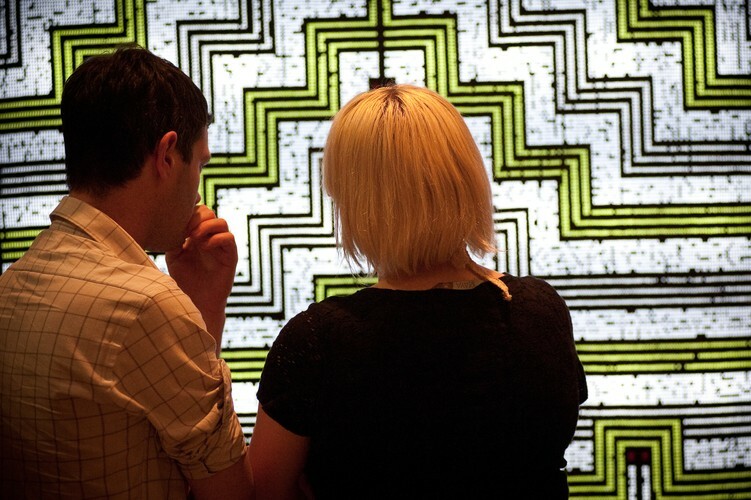 Our focus is on delivering experiences that are inspiring, accessible, adventurous and entrepreneurial.